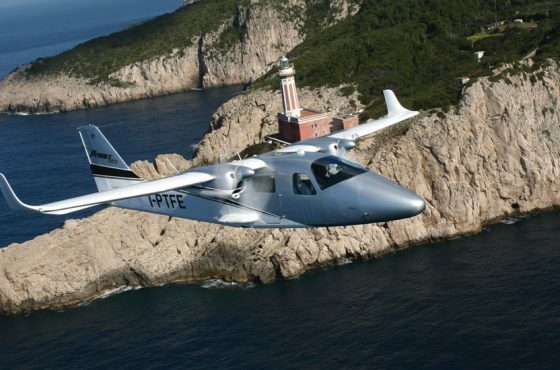 The European Aviation Safety Agency (EASA) today issued Major Change Approval number 10034907, certifies ‘night VFR operation’’ for use in analogue versions of both Tecnam P2002JF and Tecnam P2002JR aeroplanes. 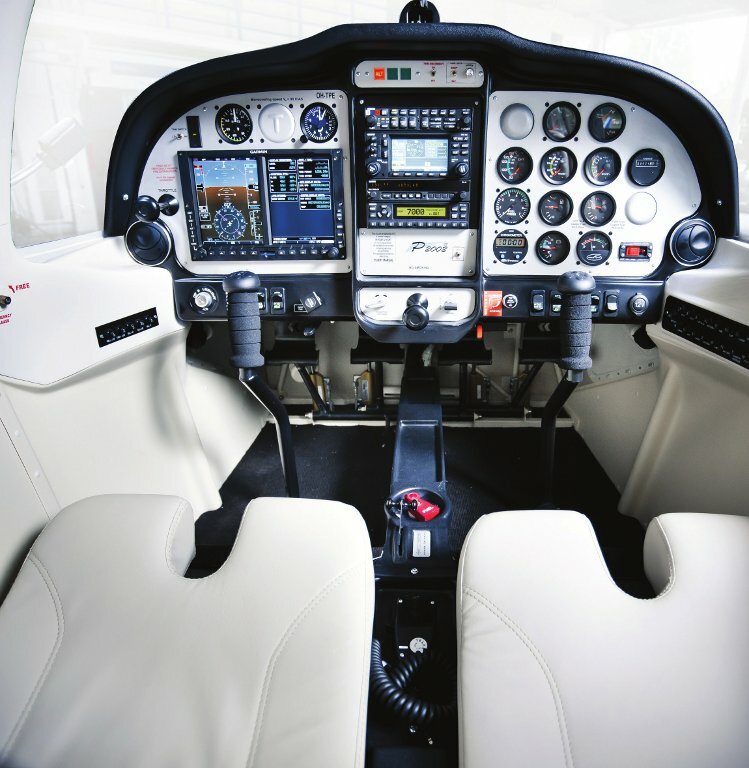 This major change approval follows on from EASA’s recent approval of the ‘VFR night package’ for Garmin 500 (G500) equipped Tecnam P2002JFs too. 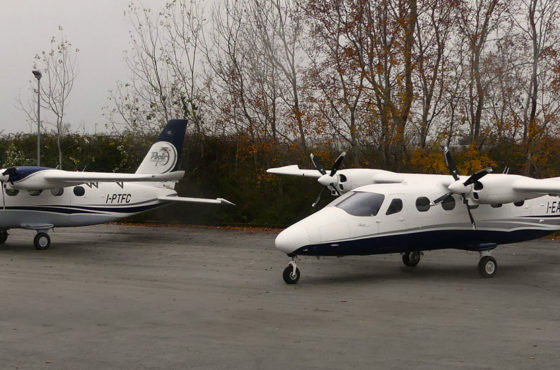 The Tecnam P2002JF and P2002JR are two seat low wing aeroplanes that offer superlative performance. 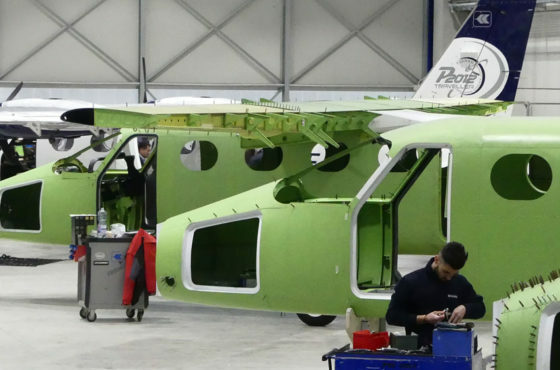 Tecnam’s history of innovative design and Italian styling, coupled with its association with Rotax Engines has resulted in aeroplanes of unbeatable value making them the fastest selling EASA CS-VLA certified aeroplanes in the sky!